Comprehensive, evidence-based and written by a panel of experts from across the country. Endorsed by both the Canadian Pain Society and the Canadian Rheumatology Association. 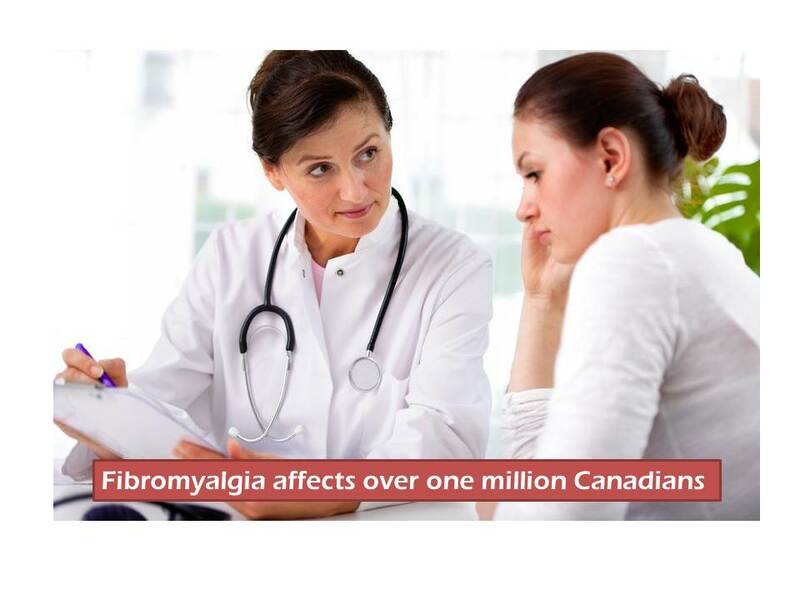 The target of this guideline is all Canadian healthcare professionals including primary care providers, medical specialists, and members of multidisciplinary teams who treat patients with fibromyalgia (FM). To a lesser degree, it is also relevant to patients with FM, who may also benefit from an understanding of this condition. Media requests are being handled by the McGill University Health Centre and the Faculty of Medicine, University of Calgary. The Guidelines will be presented at the Annual Meeting of the Canadian Pain Society on May 9, 2013 in Winnipeg, MB.